Bored Panda would never condone lying to your partner. Still, we have to admit that this sneaky guy definitely deserves some points for effort for the deceptive stunt he pulled recently. 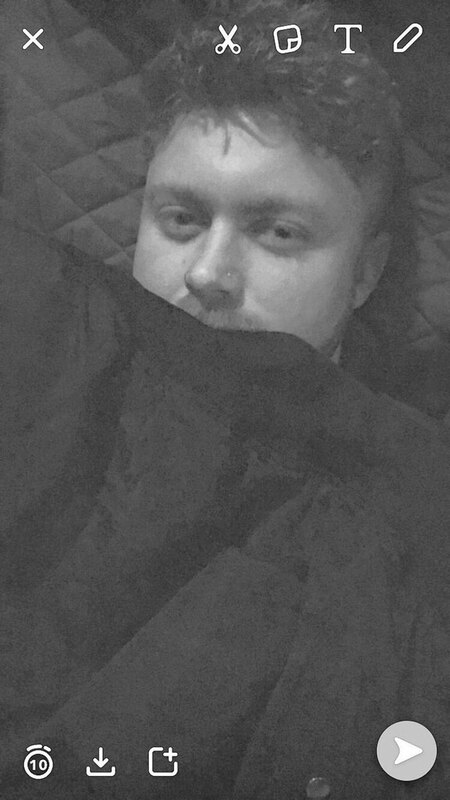 Because while he was at the pub with some friends one night, he managed to convince his girlfriend that he was in bed with an elaborately constructed photograph. 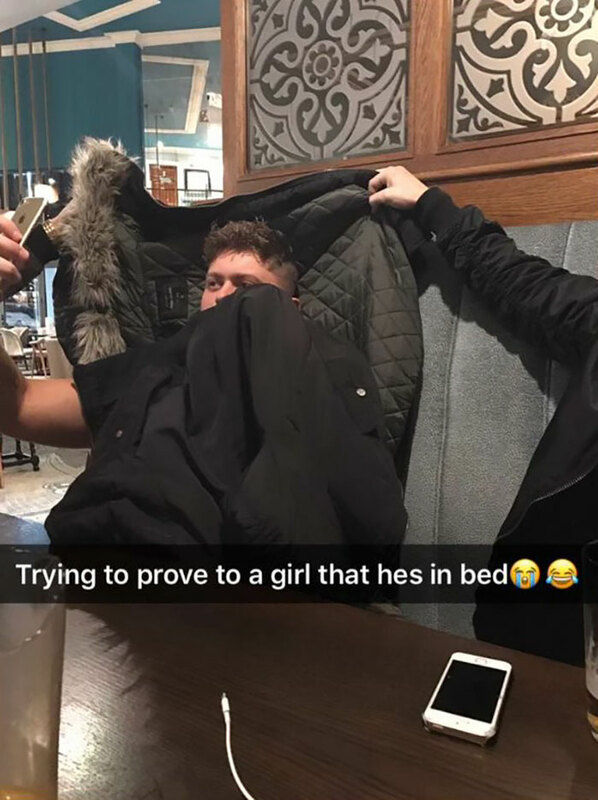 Eager to stay out drinking with his mates in Weston-Super-Mare, UK, the guy’s friend James helped him to make a temporary bed out of coats before snapping a picture and sending it to his girlfriend. We don’t know if she fell for it or not, but given that James shared the picture on Twitter, where it’s since been shared more than 74k times and liked by over 213k people, we’re guessing that she almost certainly knows the truth by now. Should she be angry with him? Let us know in the comments below! The picture was posted to Twitter by the guy’s friend James, and it didn’t take long for the responses to roll in!